Hello everyone and welcome to weekly drama news with yours truly, writer and community manager Orion. In these pieces I will be recapping a few drama-related news of the previous week and speaking about my personal thoughts on them. Come chat with me in the comments and share your own opinion on these items or any news you like! I am someone who painstakingly avoids spoilers on shows I cover for HanCinema. Still, this screen time controversy currently happening was too big to miss. I have not finished the drama yet, but I will probably weigh in on it more when I have. Until then and if you also don't know much about it, you can read the news linked above as well as Park Hae-jin's two part interview on the matter here and here. Full Article: [Orion's Drama News] Controversies and Co-Productions. Body swapping is nothing new in Korean drama, but you have to admit that the idea of turning Kim In-kwon and Kim Soo-ro into Rain and Oh Yeon-soo sounds very fun. The series is shaping up to be a hilarious and hopefully heartwarming one too, as "Please Come Back, Mister" deals with life and death situations quite literally. Kim Yeong-soo (Kim In-kwon) and Han Gi-tak (Kim Soo-ro) return to the world of the living for a brief amount of time. Rather than returning as themselves, however, they end up in the bodies of Lee Hae-joon (Rain) and Han Hong-nan (Oh Yeon-soo), respectively. The two get to see familiar faces and have a chance to resolve their issues before moving on. 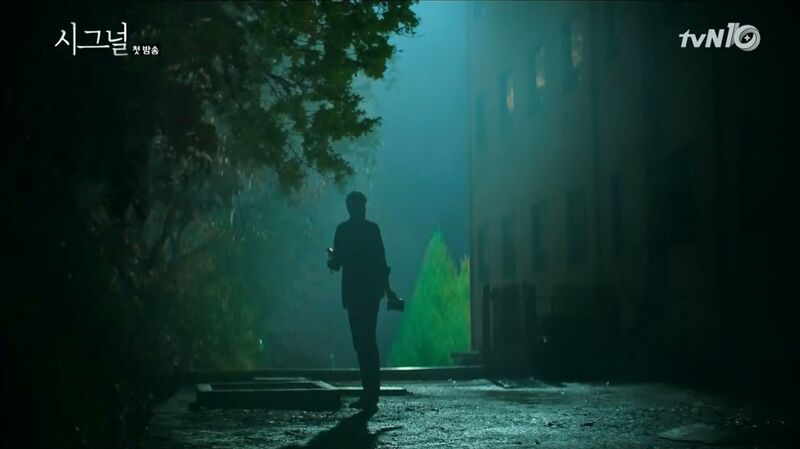 Full Article: [HanCinema's Drama Preview] "Please Come Back, Mister". Hold on to your hats and other detachable wearables, because "Descendants of the Sun" is coming, almost a year after it first got viewers excited over its existence. The drama is a fully pre-produced work partially filmed in Greece and features a powerhouse hallyu-fueled cast and crew. Expectations are high and emotions even higher. Are you all ready for the big reveal? Captain Yoo Si-jin (Song Joong-ki) of the UN peacekeeping troops and doctor Kang Mo-yeon (Song Hye-kyo) meet when they are dispatched to a war-stricken country. The series depicts the struggle of its characters and their romance developing under dire conditions. Full Article: [HanCinema's Drama Preview] "Descendants of the Sun". "Healing dramas" is a term tossed around a lot lately. 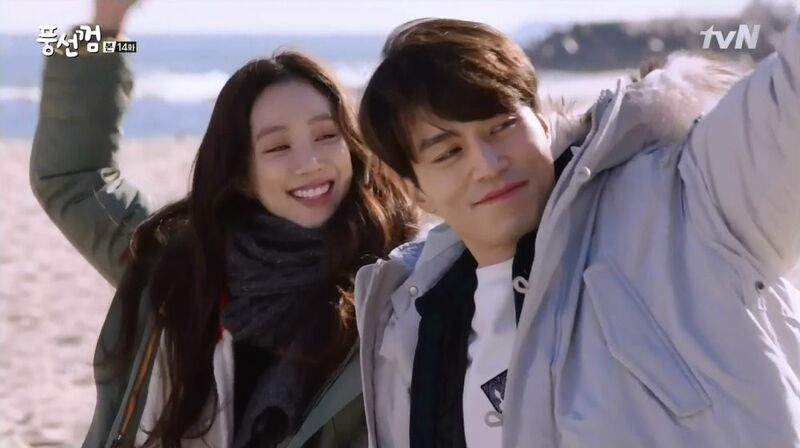 The idea is that dramas are no longer just about fleeting pleasures and fairytale stories, but about showing real human pain and soothing the viewers' soul through the characters working out their issues. Unfortunately, the term is just a way of sugar-coating the bad habit of every drama, even those in light genres turning into a tear-fest. "Bubble Gum" has a lot of quality to it, but it ends a different drama to what it starts out as. Park Ri-hwan (Lee Dong-wook) and Kim Haeng-ah (Jeong Ryeo-won) have been friends since childhood. After Haeng-ah's father died from cancer, she moved in with Ri-hwan and his mother, Park Seon-yeong (Bae Jong-ok). As Haeng-ah is in the process of breaking up with her boyfriend, feelings start developing between her and Ri-hwan. At the same time, a big change arrives which will affect their life and romance. 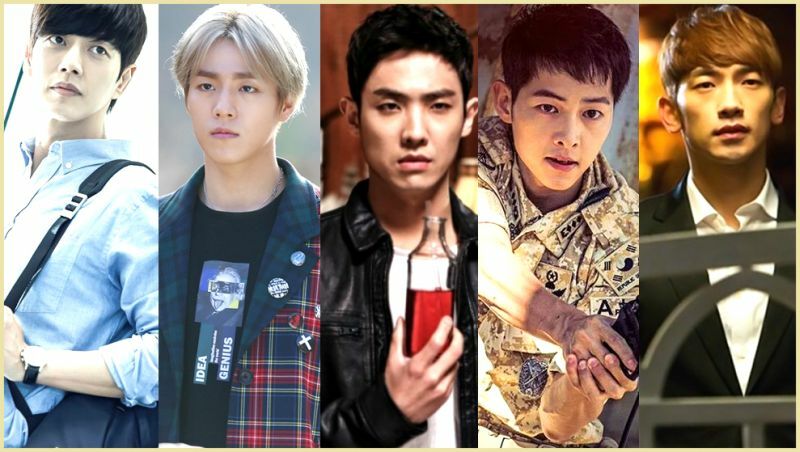 Full Article: [HanCinema's Drama Review] "Bubble Gum". Crime shows are no longer something new in Korean drama, but they still largely follow a formulaic approach, such as any other genre. Placing style over substance is a common issue and especially some of the episodic dramas of the type seem repetitive. It is therefore fortunate that tvN's "Signal" not only seems to have a strong main plot, but that it is off to a great start with its two main features. While the series is primarily a crime and mystery one, it is very encouraging that the added supernatural element of direct communication across time is more than a mere gimmick. The importance of changing the past and responsibility that comes with it are pretty clearly introduced as something which will be a main obstacle in the collaboration between Lee Jae-han (Jo Jin-woong) and Park Hae-yeong (Lee Je-hoon). If written well throughout, this will be a fresh and entertaining experience. Full Article: [HanCinema's Drama First Look] "Signal". Love for animals is an important element of human nature. When considering the fan base of Korean drama, it is also safe to say many love cute young guys. A drama combining the two is a very people pleasing one and would have to really work hard in order to fail at it. "Imaginary Cat" has some fun ideas and a good premise, but the rest is up to a viewer's tolerance of bad decisions. Hyeon Jong-hyeon (Yoo Seung-ho) is an aspiring webtoon artist who works part time at a book store to support himself until his debut. He is not only supporting himself but a cute cat named Bok-gil as well. The two have been together since a painful time in their lives. Jong-hyeon then meets Oh Na-woo (Jo Hye-jeong), a fellow cat loving person. 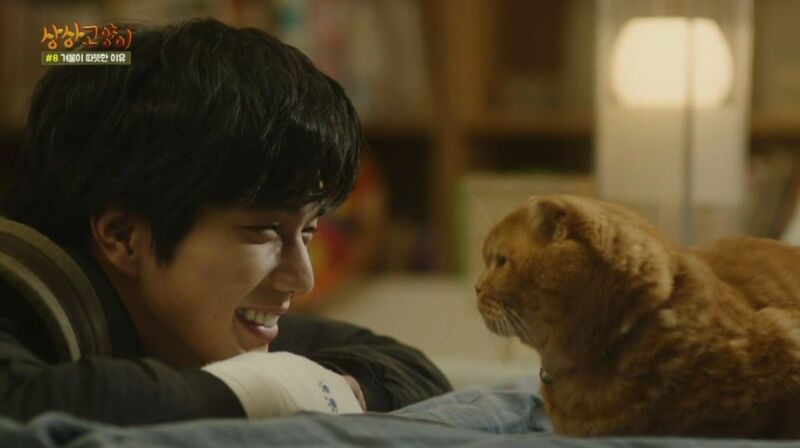 Full Article: [HanCinema's Drama Review] "Imaginary Cat".